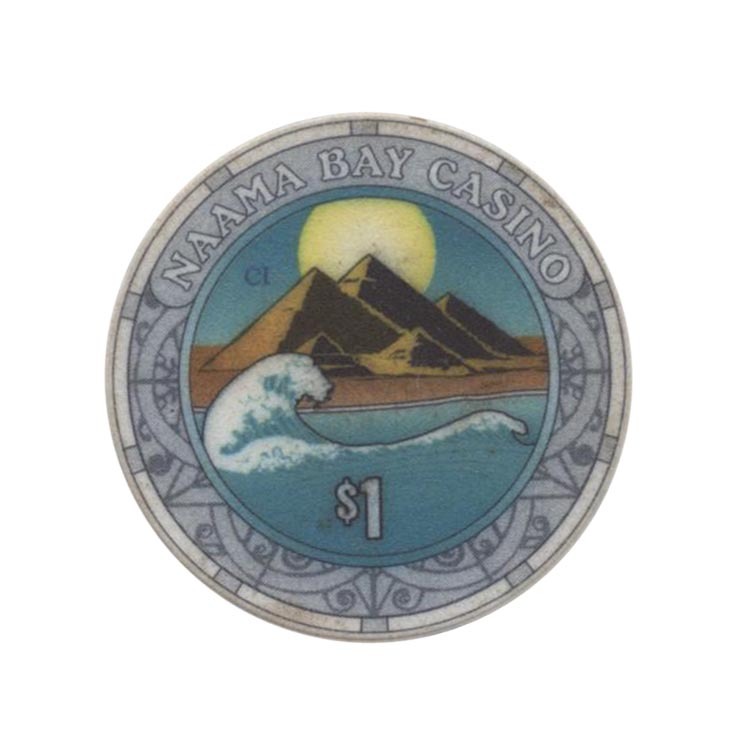 This chip is from Naama Bay casino in Sharm El Sheikh, Egypt. 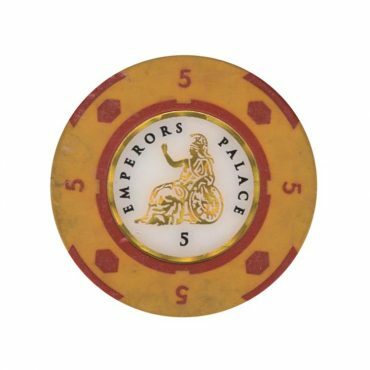 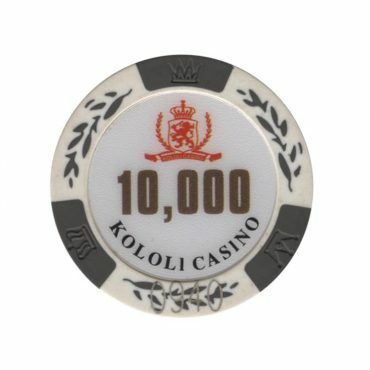 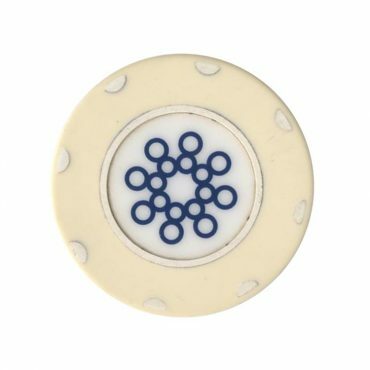 This chip is from Kololi casino in Freetown, Sierra Leone. 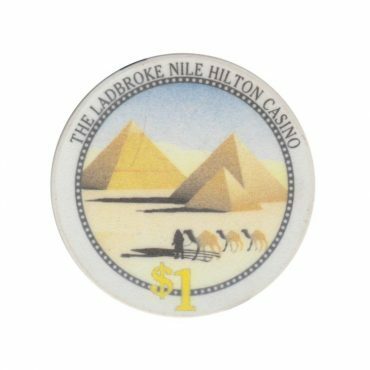 This chip is from La Medina casino in Yasmine Hammamet, Tunisia.